In the history of all games Backgammon is a centuries old treasure that has made it from almost extinction to the internet wires of the World Wide Web and is now played all over the world. The only other games that have survived the cut over the course of history, or were are Chess and Go. Many say that Backgammon probably emerged from Iraq as far back as 5,000 years ago – back then this area would have been Persia. As time went on, the game was being played by the elites such as Emperor Claudius who had his own personal board fitted into his carriage so when he had travel, he could continue playing his favourite game. Emperor Nero was another high stakes player betting in what would have been the same as the $10,000 games of today. We can also track the game back to the days of Shakespeare himself. His well-known piece; Love’s Labour’s Lost, mentions the game and even before this the Chaucer’s Canterbury Tales also ties in Backgammon into one part of the story. In the early 20th century Backgammon became a popular game to place a cash stake versus to play versus another player winner takes all. It is around this time the concept of doubling in Backgammon was invented. There were many live Backgammon clubs and areas you could easily find a cash game – these games were great for those who loved the social side of the game. There were always quite a few different games around town with some of them involving extremely high stakes games. Some could even get violent leading back to the kind of reputation poker had back in those days when Draw and Stud games were in the poker styles of those days. Nowadays, Backgammon is still a widely contested game as the much loved game of old become another new addition to cyberspace. With Backgammon now easily accessible over the internet with huge forums and clubs to play and even its own news websites, increasingly we are seeing a year on year rise in its popularity. Some of the websites are there to be played for fun in a game in which the player will pit his or her skills versus a computer coded robot. Others websites are social networks of backgammon players hooking up online and playing against each other for fun or for the chance to be prestigiously crowned as top of the leader board. Then finally, there are the websites where the serious pros get involved for small to high stakes Backgammon cash games. Centuries ago Backgammon was played by people from different countries at the sea ports in a cash dual. Nowadays people from different countries around the world hook up to play each other. Modern day play and survival of the game means that today someone from China can hook up and play someone from the Netherlands in an instant. Probably the biggest difference between the modern online version of the game and the games that were played all those years ago is that online play eliminates cheating using encrypted code that not even the Devil himself could unlock. In the past cheating was very common in the game – especially in games played in the local bars over a few barrels of wine and ale. The more blatant cheating tactics were the old trick of distracting your opponent and brazenly moving around some of the pieces in one’s favour. The less blatant, but still brazen trick was the old ‘Loaded Dice’. They were rife in the past, and tricksters holding these switched in dice would always try to traverse the towns to gaming dens or locations where Backgammon frequently attracted cash players. Obviously when people caught onto the gimmick being used against them, for those that were caught, well, let’s just say on occasion it didn’t end very well for them. In more recent times, there was a sect of online Backgammon players that were using intelligent software that could be downloaded onto their machine to help them with their Backgammon moves. 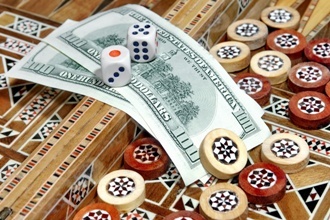 The software could tap into the Backgammon game being played online versus an opponent. 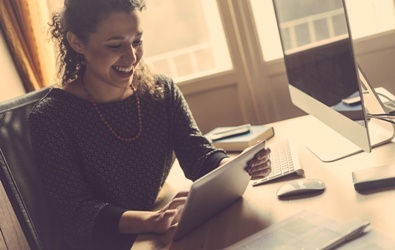 After the opponent makes a move, and after the software gamer has rolled the dice the software quickly calculates all the possibilities for the next move. The player running the software will be told what the next optimal move to make is in this situation. For a human to be able to calculate the sums that can spit out the next optimum move is inconceivable as the mathematics behind the software is ingenious despite its misuse. With this in mind, it was easy for the online Backgammon gaming companies to fight back as they now all run a software program that can track if a player is making these impossible optimum moves. When the cheater is caught using the software, their account will banned for life. Backgammon could have taken the plunge a lot earlier than its internet introduction not more than 100 years ago from now. Luckily, someone from somewhere wasn’t going to Backgammon to sink, and so this person decided that raising the stakes (introducing doubling) would revive one of the oldest game in history. However, in the 20th Century Backgammon was losing steam and so were the clubs well known for the game – all of them not as busy as they used to be. What it looks like here is that Texas Holdem poker, a game that only really found steam in the late seventies, followed in similar footsteps to Backgammon. As with Limit Holdem turning into No Limit Holdem to raise the adrenalin of playing, Backgammon had also before received an equally as brilliant addition to its betting structure that meant players could double the stakes while the game is in play. 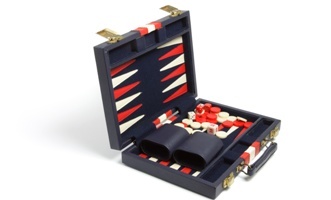 This is a concept that has stuck with the real money backgammon games even in today’s games. No one really knows how the concept of doubling the stakes came about. People have tried to race back through research, but to this day there has been no solid concrete evidence. Even though no one knows who it was that invented doubling, everyone in the Backgammon world that loves playing for real money has a big thank you to say to that person. 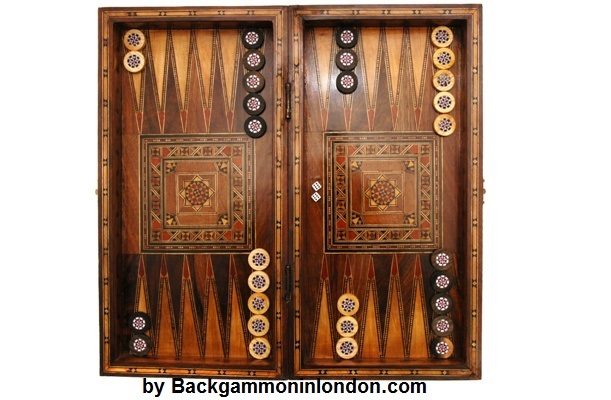 Backgammon is still here and being played by millions of players around the world. A game thought to be over 5,000 years old and not seen in print until 1645 – has no reason for its name – but has managed to survive. In the 1920s it could have been wiped off the map, but a genius idea to use a double up rule to spice up the action helped Backgammon pick up its popularity again. Then, the dawn of new era came when Backgammon became an online phenomena and is currently played by millions of people on a global scale.